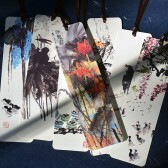 Each order is for a set of 5 designs of Chinese new year greeting cards. 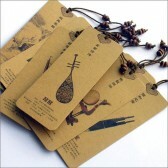 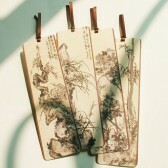 With raised wood block of traditional Chinese items like birds, flowers, fishes, etc, the cards bring a happy new year. 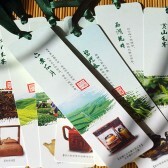 4.5" X 8.3" (11.5cm X 21cm), folded paper cards, envelopes included.